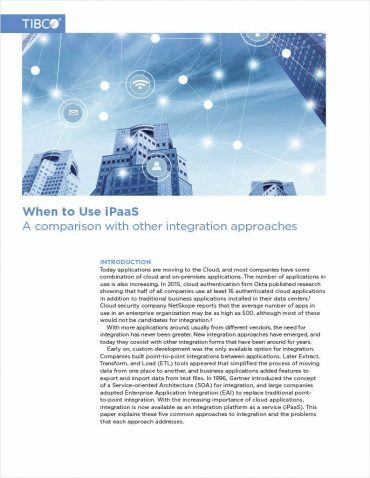 A special survey report produced by RTInsights in collaboration with Red Hat. 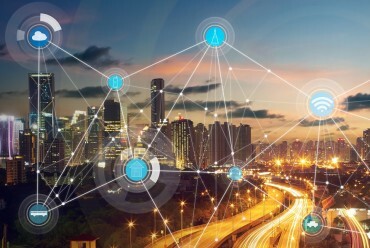 Global IoT spending could reach $1 trillion by 2020. This growth means that IoT development will accelerate and open source software solutions are critical. 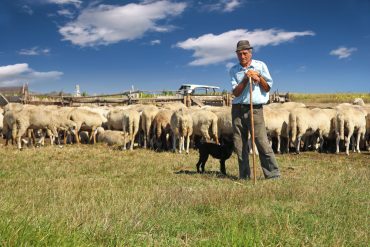 The Internet of Things (IoT) is having a profound impact on producers and consumers of solutions where technology is a component of the value chain. Any device that has access to power can be made intelligent, which opens the door for innovation on levels we are just now beginning to comprehend. The IoT market today is characterized by intelligent systems that involve sensors, data collection, data movement, analytics, decisions, actions, management, and automation that can scale to massive levels. With IoT solution development rapidly accelerating, enterprises are actively investing in tools and technology to improve their productivity and efficiency in building these IoT solutions. The growth in IoT solutions is simultaneously driving high growth in IoT tools as enterprises search for tools to develop, deploy, and manage IoT products and services. An important transformation that has been taking place in the market for application development and deployment (AD&D) tools is the transition to open source software. Interest in open source software has gained tremendous momentum over the last decade, and every leading software vendor has made open source a priority. Consequently, we wanted to better understand the relationship between open source software and IoT solution development. How does IoT application development differ from conventional application development? 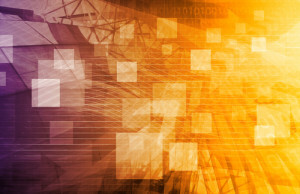 What are the most important capabilities needed for architecting IoT solutions? What is the impact of open source tools on IoT solution development? Who are the leading vendors of open source and IoT development tools? To answer these questions, we conducted a Worldwide IoT Innovation Survey targeted at IT decision makers at large and very large enterprises in October and November of 2017. To have been included in this survey, enterprises must either currently be developing IoT solutions or be planning to develop IoT solutions in the next 12-18 months. Our sample of 253 IT decision makers was split nearly evenly between senior managers in IT operations and application development. The enterprises that we surveyed spanned all major vertical industries other than those directly involved in providing IT services and support. 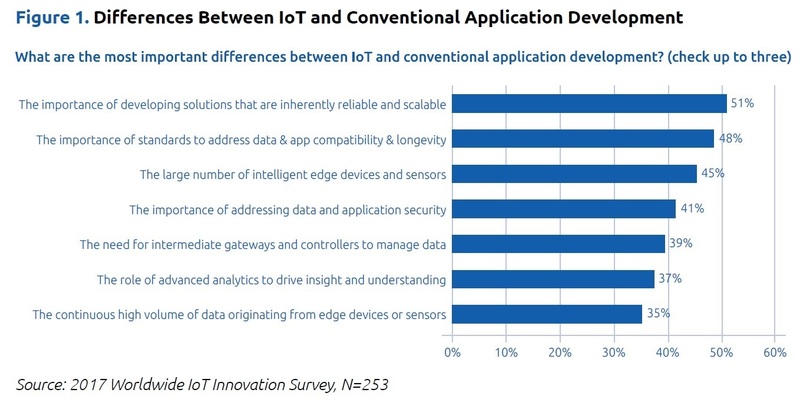 One of the first questions we asked was, “What are the most important differences between IoT and conventional application development.” Figure 1 shows the response across the entire sample sorted in descending order of importance. The ability to develop solutions that are inherently reliable and scalable was identified as the most important difference by 51 percent of respondents. This is not unexpected given both the penchant of IoT solutions to both produce and consume high volumes of data. Scalability and reliability are both needed but for different reasons. 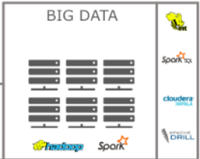 Scalability ensures data can be collected or distributed regardless of data volume. 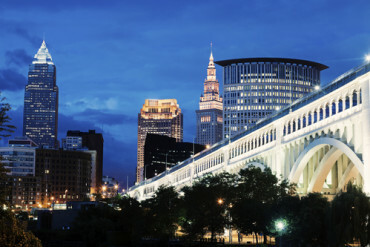 Reliability makes sure that data collection and distribution occur with minimal interruption. 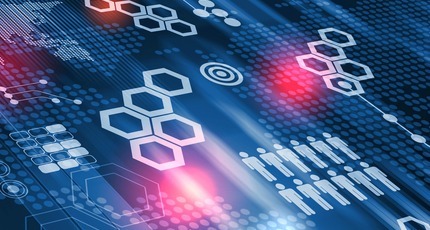 Reliability and scalability both may largely be addressed by scale-out strategies, higher-bandwidth interconnects, more advanced messaging protocols, and improved management of remote devices. Close behind reliability and scalability are standards to address data and application compatibility and longevity, as selected by 48 percent of respondents. Due to the wide number of IoT use cases across industries, there are many communication protocols that have and continue to emerge to connect edge devices with gateways and servers. IoT-specific protocols exist at virtually every layer of the OSI (open systems interconnection) model. IoT protocols bear obvious similarities to the web stack, but show extensions for IoT-specific needs such as lightweight messaging for sensor networks, near-field communication, and low-power high-range applications. Finally, the large number of intelligent edge devices and sensors was important to 45 percent of respondents. This ties back to scalability and reliability because in order to deploy and support edge devices at scale, enterprises must have a strategy that scales, which means high levels of policy-based automation. It was interesting to see security, gateways, and analytics well down the list. 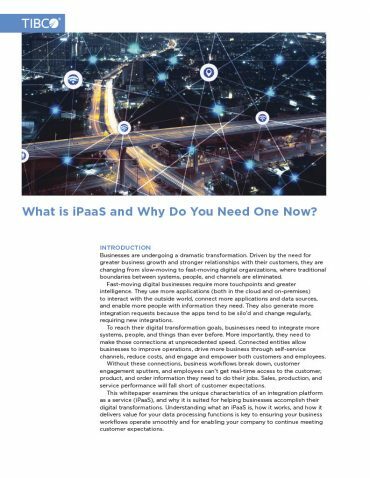 For enterprises that have yet to deploy IoT solutions, these capabilities may appear to be second-order issues that only need to be addressed once there is an actionable strategy to resolve scalability, reliability, and standards for application and data connectivity and communications. Determining how to architect IoT solutions is the single greatest challenge and exposure that enterprises have. 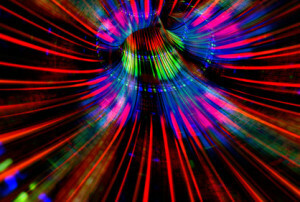 Agile development and shift left (addressing quality earlier in the lifecycle) only work as intended if development tasks are based on sound architecture and design. 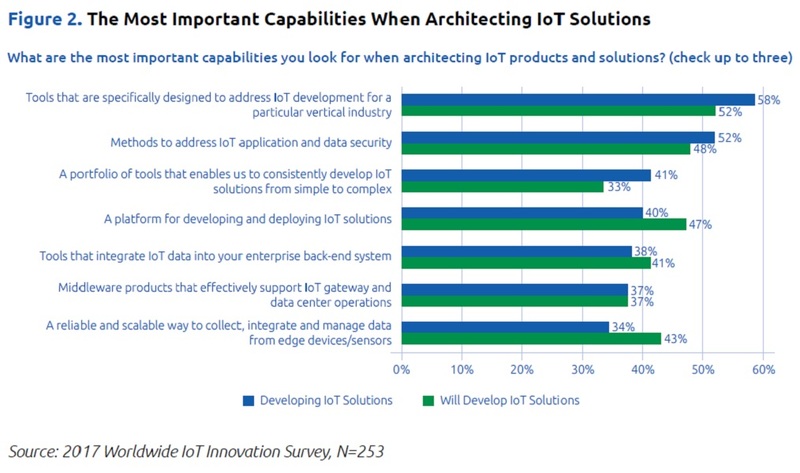 Figure 2 shows what enterprises felt were the most important capabilities to look for when architecting IoT solutions. Figure 2 is segmented by enterprises currently developing IoT solutions and enterprises planning to develop solutions over the next 12-18 months. This segmentation is useful because enterprise perspectives are likely to differ depending on experience and maturity in developing IoT solutions. The most important capability when architecting IoT solutions across both segments is access to tools designed to address industry-specific IoT development. It was voiced as the leading capability for both segments – 58 percent for enterprises involved in IoT development and 52 percent for enterprises planning to develop IoT applications. This clearly means that companies are seeking out industry-specific frameworks and accelerator packages to simultaneously decrease time to market while improving application quality using well-vetted components. 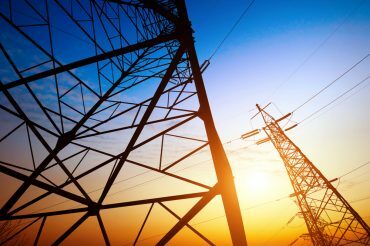 This is critical because data collection, connectivity, reliability, latency, and distributed processing requirements will vary significantly by vertical industry. Methods to address data and application security ranked second as an architectural concern across both enterprise segments at 52 percent and 48 percent, respectively. Many security incidents occur simply because existing security capabilities and features were not configured and implemented. Defining and enforcing security policy at an architectural level largely ensures that security will be an intrinsic capability of an IoT application. Access to a comprehensive portfolio of tools enabling enterprises to develop IoT applications from simple to complex is an important architectural need to 41 percent of enterprises currently developing IoT applications. This response is likely the horizontally focused counterpart to the vertical industry-specific tools response mentioned above. Horizontal capabilities including development, decisioning, analytics, DevOps, messaging, data management, application management, reliability, and scalability are the foundation for architecting an IoT application and complement higher-level, industry-specific capabilities. Finally, in looking at the priorities for enterprises that are planning to develop IoT applications over the next 12-18 months, the fourth and seventh responses in Figure 2 stand out. These responses include a platform for developing and deploying IoT applications (47 percent) and a reliable and scalable way to collect, integrate, and manage data from edge devices/sensors (43 percent). As we anticipated, these enterprises are gearing up to develop IoT applications and have more fundamental needs focused around selecting platform technology and ensuring that they have the appropriate technical stack in place to support their multi-tier architectural requirements. With open source software finding its way into every aspect of IT, IoT is simply the latest market to see a wide selection of open source tools become available. The characteristics that make open source special include its community participation model and licensing model. Open source software’s project orientation encourages community participation, which means that open source software is truly software by developers, for developers. An open source software licensing model also permits anyone to use, modify, and share the content subject to the permissions, conditions, and limitations. The pervasive nature of open source software across virtually every software market meant that it was important for this research to understand the impact that open source software has on developing IoT solutions. Figure 3 provides two views into how enterprises are using software tools. In this 2017 Worldwide IoT Innovation Survey, our respondents were easily segmented into two categories: those enterprises that were currently developing IoT solutions and those that were planning to develop IoT solutions in the next 12-18 months. The left side of Figure 3 is the distribution of enterprises currently developing IoT solutions by the category of tools that they use for IoT development. Open source tools, at 39 percent, are used slightly more than proprietary tools at 36 percent. Because IoT is a relatively new and immature collection of markets, we would expect open source to be more of a factor in driving tool development. However, the significant penetration of open source tools in IoT means that open source software tools are the equal of their proprietary counterparts. In the 2017 Worldwide IoT Innovation Survey, we also asked enterprises to rate their level of maturity in developing IoT solutions. Enterprises that classified themselves as innovators, early adopters, or part of the early majority were tagged as IoT leaders. Enterprises that classified themselves as either part of the late majority or a laggard were tagged as IoT followers. The right side of Figure 3 shows the distribution of IoT leaders by the category of tools they use for IoT development. IoT leaders have a clear preference for using open source tools at 43 percent compared to proprietary tools at 34 percent. 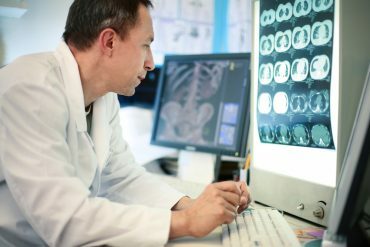 This is a highly significant finding and confirms the strong reputation that open source tools have for high quality, flexibility, and cost-effectiveness. Figure 4 provides a deeper dive on enterprise maturity in developing IoT solutions. On the left side of Figure 4 are the results of how enterprises classified their IoT development maturity. The results are fairly evenly split, with 51 percent IoT leaders and 49 percent IoT followers. The high number of IoT leaders is a consequence of our sample’s specific focus on enterprises currently developing IoT solutions or planning to develop IoT solutions in the next 12-18 months. This is clearly a group of enterprises that are very advanced and proactive in their approach to the IoT opportunities. The right side of Figure 4 shows the distribution of IoT leaders by tool category. This view shows the percent of IoT leaders and followers within each tool category. This visualization of the data is particularly effective at showing the strong alignment of IoT leaders with open source tools as well as a convincing endorsement of open source tools for IoT development. Given the strong preference for open source tools by enterprises that are leaders in developing IoT solutions, who are these enterprises turning to source IoT development tools? To address this question, we asked enterprises to identify the top five vendors in open source tools and open source tools for IoT development. Care was taken to rotate the list of vendors during our data collection process to eliminate any vendor placement bias. The data in this report are based on the total number of mentions that each vendor received. The first question that we asked was, “Who are the leading vendors of open source tools?” as shown in Figure 5. Note that there is no mention in this question of tools for IoT development. Figure 5 shows an effective tie between Red Hat (72 percent) and Oracle (70 percent) for “leadership” in open source tools. What’s interesting is that Red Hat and Oracle both arrive at their respective leadership positions in open source from different origins. Red Hat’s comprehensive portfolio of tools is entirely open source. Red Hat provides a full stack of tools that addresses all aspects of application development from the platform and middleware stack through storage management, application management, and system management. Oracle, like Red Hat, also offers a portfolio of open source tools including development, middleware, and system management tools. However, Oracle is best known for its comprehensive portfolio of proprietary tools and its stewardship of Java. Consequently, Java is the driving reason why Oracle is known as an open source vendor. Google (64 percent) has a very strong commitment to open source, as shown by its lengthy list of ongoing community projects as well as projects spun off to the Linux Foundation and the Cloud Native Computing Foundation (CNCF). 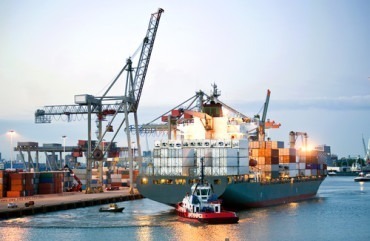 Kubernetes is a prime example of a project that Google initiated that was transferred to the CNCF. Google is deeply rooted in open source and is a prolific contributor of open source software. Ten years ago, it would have been unheard of to see Microsoft and open source mentioned in the same sentence. Microsoft today bears little resemblance to the old Microsoft, as evidenced by the fact that open source topics took center stage at Microsoft Build 2017 this year. Microsoft’s alignment with open source reflects a strategy to embrace heterogeneity and diversity when there is momentum. Microsoft’s decision to become a sponsor of a wide variety of open source communities and foundations shows that it’s serious about staying relevant. SAP is another vendor that has succeeded on the merits of its proprietary offerings. SAP and others (IBM, Pivotal, HPE) recognize the strategic potential of open source software. 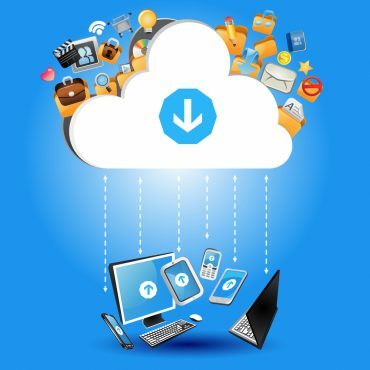 SAP’s Cloud Platform is a perfect example of a capability that is built on open source software, enabling the company to get to market faster with a more sophisticated offering at a low cost. After asking enterprises to identify the leaders in open source software, we took a slightly more nuanced position and asked these same enterprises to identify the top five vendors of open source tools for IoT development. 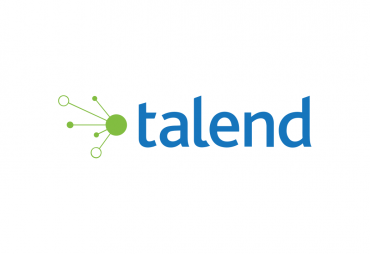 This required enterprises to look beyond their experience in using open source software and identify the vendors who would best address current or planned IoT development needs over the next 12-18 months. 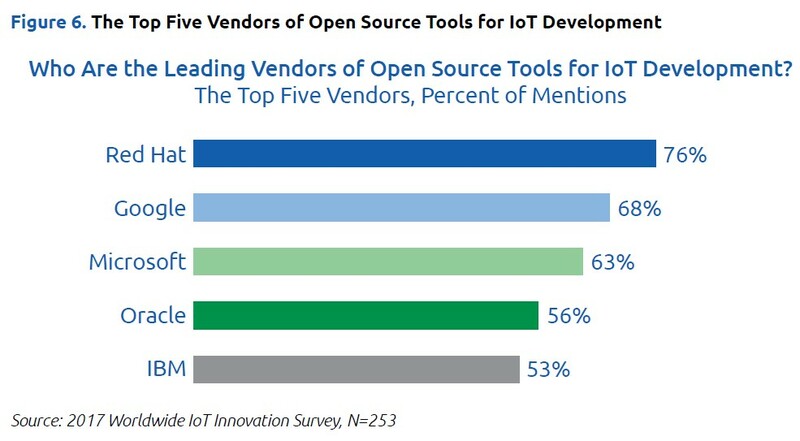 Figure 6 shows the top five vendors of open source tools for IoT development. 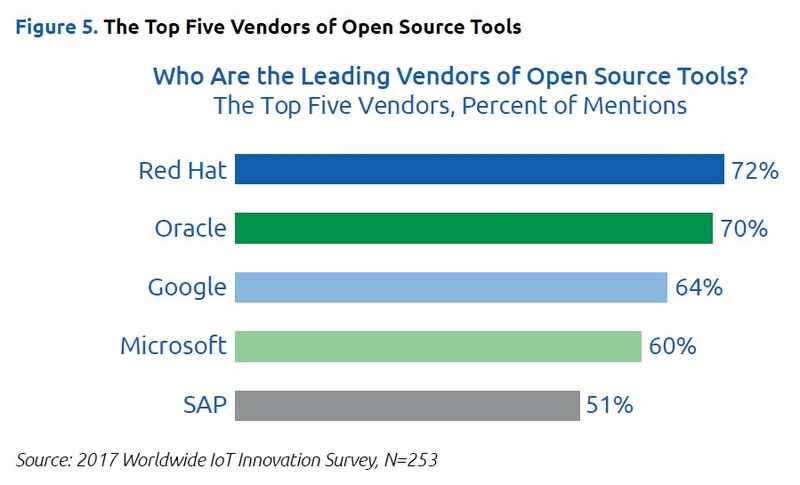 Red Hat (76 percent) is the leading vendor of open source tools for IoT development. Red Hat’s margin over Google in Figure 6 is significant enough to allow Red Hat to claim leadership with a relatively high level of confidence. We attribute Red Hat’s leadership to its comprehensive portfolio of tools that has the ability to support complex multi-tier IoT architecture and development needs, and its lengthy history as the industry’s most successful open source software vendor. 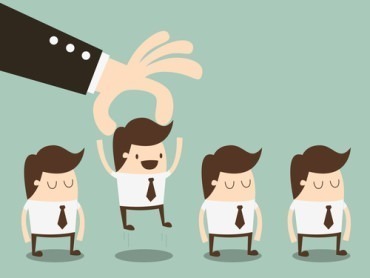 Google (68 percent), Microsoft (63 percent), and Oracle (56 percent) continue to occupy the central positions in the ranking, although with some positional changes. IBM (53 percent) replaces SAP as the remaining leader. All four of these vendors have extensive portfolios of open source tools as well as tools for IoT development, but Red Hat’s tools have a combination of high quality, cost-effectiveness, and freedom from lock-in, which enterprises value. Worldwide IoT spending was nearly $700 billion in 2017 and is projected to grow annually at about 15 percent to reach $1 trillion in 2020. This level of growth means that IoT solution development will likely accelerate over the coming years as leading enterprises rationalize new markets and followers look for leapfrog strategies to gain parity or a competitive advantage against established market leaders. Enterprises developing IoT solutions must be ready to address scale, reliability, complexity, and volume requirements. 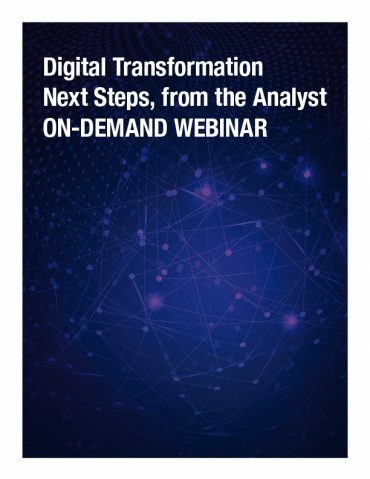 In order for enterprises to effectively cope with these demanding requirements, they will need platforms, a full stack of development tools, infrastructural resources that are readily available on demand (cloud), experience in multi-tier architectures, knowledge of evolving IoT standards, as well as event-driven and parallel processing paradigms. This is a daunting mission for almost every enterprise, meaning that it is important to take aggressive baby steps to rapidly experiment, learn what works or fail fast, and focus on continuous process improvement. When architecting IoT solutions, enterprises should look for tools tailored specifically to vertical and horizontal needs. Tools that have a strong vertical-industry orientation can dramatically shrink development time and cost. 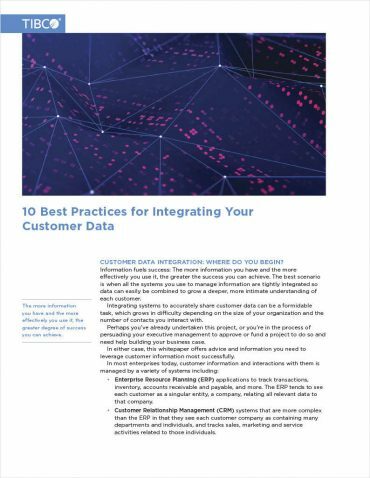 Likewise, comprehensive platform, middleware, data management, and management tools are critical to ensure that solution requirements can be met regardless of their complexity. Open source tools for IoT solution development have a stronger following than their proprietary counterparts. Open source and proprietary tools are both widely used for IoT solution development. 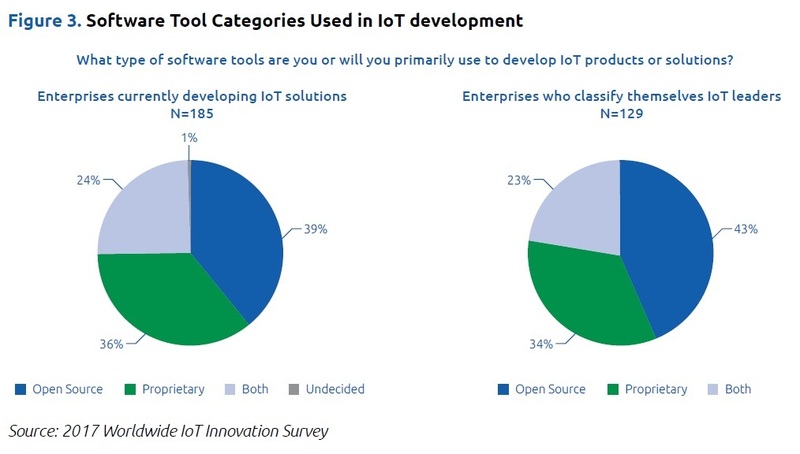 Enterprises who classify themselves as leaders in IoT solution development have a clear preference for open source tools. Enterprises who are leaders in IoT solution development are strongly dependent on open source tools. 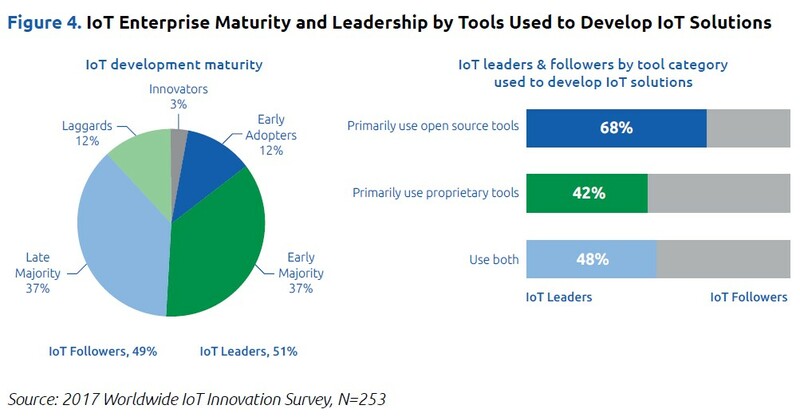 Enterprises that primarily use open source tools for IoT solution development classify themselves as IoT leaders 50 percent more often than enterprises that primarily use proprietary tools. This further verifies the clear preference of IoT leaders to use open source tools for IoT solution development. Red Hat is a clear leader in providing open source tools. Red Hat is the only leading vendor whose tool portfolio consists only of open source tools. Oracle is also a leader in open source tools but is best known for its stewardship of Java, one of the industry’s most important and popular open source programming languages. Red Hat is the leader in providing open source tools for IoT solution development. Red Hat is a large and highly successful software vendor of open source tools. Red Hat also provides a comprehensive portfolio of tools that is well-tailored to developing IoT solutions.